It has been nine months since I took the leap into blogging. 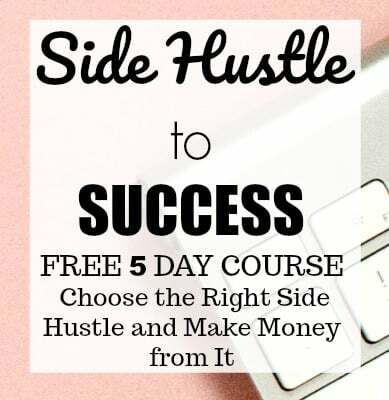 I started my blog because I struggled to find a legitimate work-at-home job and many are seeking to work from home and struggling to find legitimate ways to make money. I never expected to reach this point in such a short period. 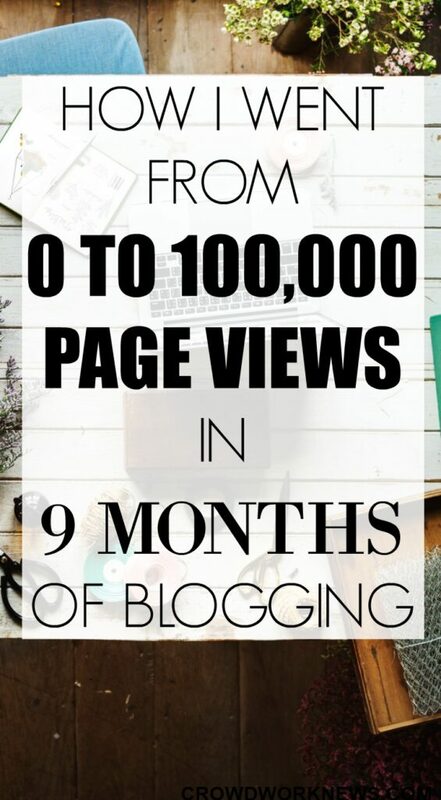 I am happy and grateful that I am making a significant income from my blog in just nine months. But this was entirely possible because from day one I focused on the traffic. I knew that getting traffic would be a big challenge. Apart from giving helpful content to my readers, I focused really hard on driving traffic to my blog. And here we are after nine months; I am over 100k page views per month. Though the traffic goes up and down, I know what helped me to reach to this point and I can work more on traffic driving strategies. So what is getting me this traffic? I know you might have heard this million times, Pinterest is the major traffic referral for many blogs. Pinterest has over 150 million users!! That means if you work on giving good, quality content on this platform, then you have a chance to be seen by those users. So, here are some points which worked for me to get traffic from Pinterest. When I started my blog, I did experiment a lot with my pin sizes, fonts and images. Having a clear format for your Pinterest images is critical if you want to get noticed by your potential readers. Have clear headlines and good images. Pinterest is more of a search engine. So, if you want to be at the top of search results in Pinterest, you need to use the right keywords for your Pin titles and board descriptions. Always look for the right keywords and use them in your descriptions. Join group boards. I know this is hard in the start because not all group boards are going to accept you as a contributor. But keep trying, I am on around 60 group boards, and not all of them took me on board immediately. So, keep at it. Sometimes, smaller boards will accept contributors more frequently than the bigger boards. Pin manually. I know many of you think this is time-consuming, yes it is. But it gives you more reach, and your pins perform better. I have tested sending the same pins through schedulers at the same time and then pinning them manually. I have seen more repins with the manual method. I started manual pinning after reading Pinteresting Strategies, and I am a huge fan of this eBook. Many of my blogger’s friends who have used this eBook have seen great results, and I highly recommend it if you are going to experiment manual pinning. I cannot say enough of this eBook, it has helped me immensely to get this traffic from Pinterest. It has been a HUGE factor for me to get these number of page views. I highly recommend this eBook. I LOVE IT!! My next biggest traffic referral is Facebook. Facebook can be great for many reasons like getting your targeted audience in Facebook groups and finding great content related to your niche. Facebook has an enormous potential to drive traffic. Like any other social media, you have to get your quality content on it. Facebook groups are a great way to promote your content and also engage with other bloggers. There are many Facebook groups that you can join and start getting your content out there. Twins Mommy has a great list of Facebook groups along with their promo days. Testing posting time is crucial with Facebook. The same image can get very less traction or seen by very less number of readers. So try different timings and see which ones work for you. I am still doing a lot of testing with my posting times. Apart from these two social media, I do get traffic from StumbleUpon and in my experience to get traffic from this social media channel, you need to stumble others content more than yours. Keep in mind that the traffic that you get from this social media platform can have slightly high bounce rate. 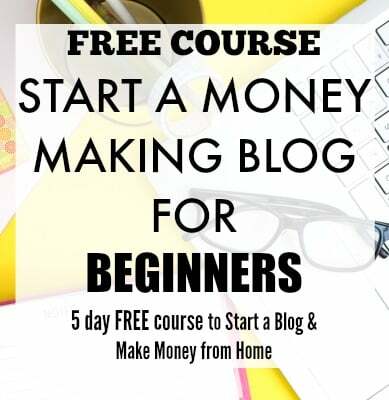 Apart from this, I do have to mention that another biggest resource that helped me to drive traffic to my blog right from the first month was the Blog Traffic eBook. This eBook has the most comprehensive tips which can help you to grow your traffic considerably. Totally relying on Social media for traffic can be dicey. I am also focusing on SEO now. It can be an overwhelming topic for many to understand SEO but you can easily start from basics and keyword research. I started my basic SEO from Yoast. It is a great plugin to have when you are a total beginner to SEO. These are few things that I learned in these nine months of blogging, I do plan to work more on other strategies to drive traffic and increase the income. Getting traffic to a new blog can be challenging and hard, but it is possible if you keep testing different ways to promote your blog. I could do it and you can too, if you work hard and invest in the right resources. Absolutely lovely tips! Well explained too… one question I have do you use any pin scheduler? Or you just pin manually throughout! Thanks!! I do use Boardbooster for looping my boards but other than that I pin manually.